There are few things that bring back such intense memories of the early aughts as a Juicy Couture Tracksuit. The quintessential item for any fashionista (or Paris Hilton aficionado), the tracksuit was the item to have. 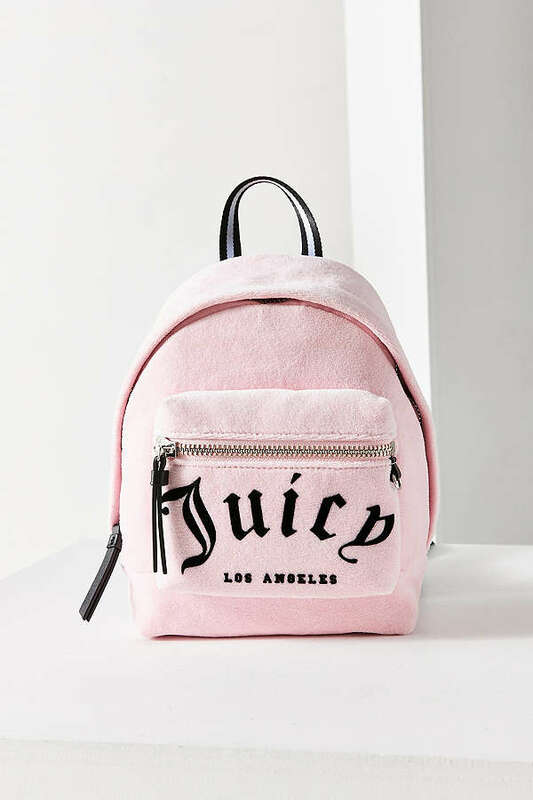 And since we’ve been seeing a resurgence in all things ’90s and new millennium, it was just a matter of time before Juicy Couture came back too. 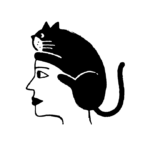 Nowadays, the brand looks a bit different. 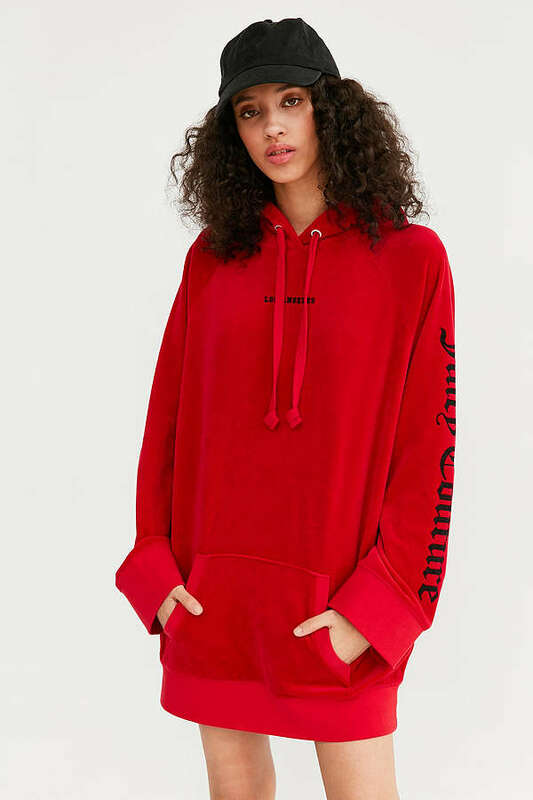 Juicy Couture is selling their pieces at Urban Outfitters, and their newest collection just dropped — and it’s even cooler than we imagined. Think Juicy Couture meets Yeezy meets street style and you’ll have their latest collection. This time around, Juicy has stirrup leggings and oversized hoodies, color-blocked athletic shorts and cropped sweatshirts. Yes, the classic tracksuit is still available, but so is so much more. There are even bandeaus and patched sweatshirts if you’re really trying to nail that cozy glam look. The collection ranges from $28 to $169 so if you’re trying to relive your teen (aught) dreams, it won’t break the bank. 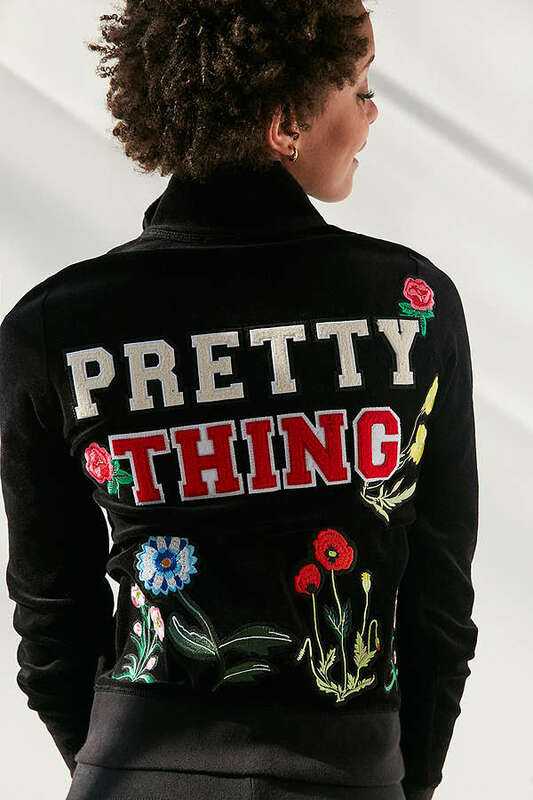 And even if you’re looking for something you may not associate with Juicy Couture (hello, anything high-waisted) this collection will probably surprise you! It’s still the Juicy you know and love, but it’s also a little more grown up. There’s a little something for everyone — whether you’re looking for some classic sweatpants or an updated high-waisted version, except the unexpected. Shop the collection here.